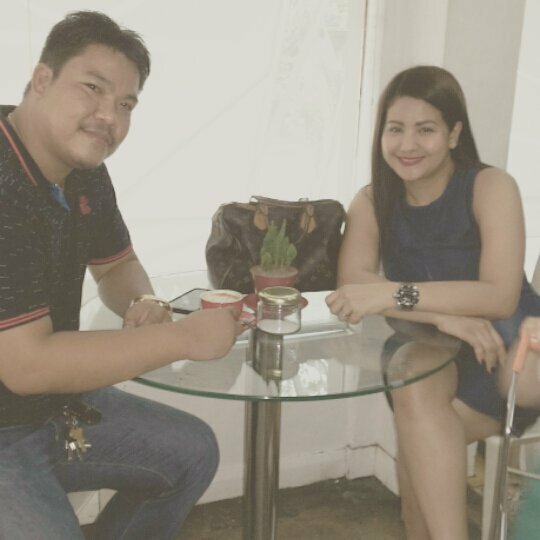 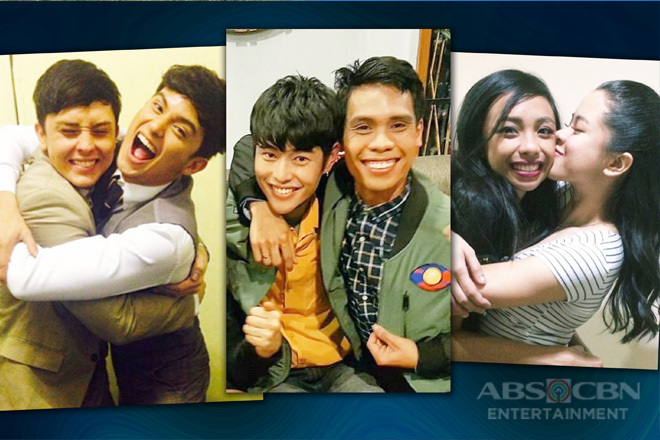 In the past 14 years and eight seasons of Pinoy Big Brother, a lot of lives have changed. 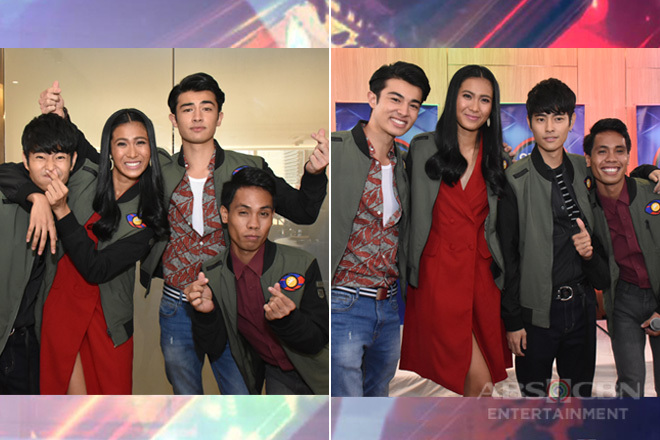 The housemates who used to be ordinary citizens gained the recognition of the public. 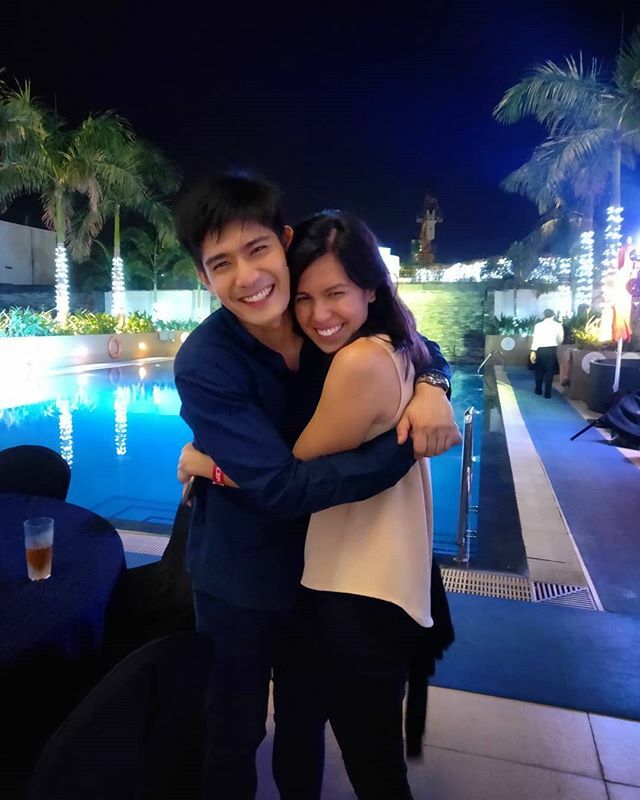 Meanwhile, we were able to see some in a different light – either shocking or delighting – as they unraveled their genuine selves inside the house. 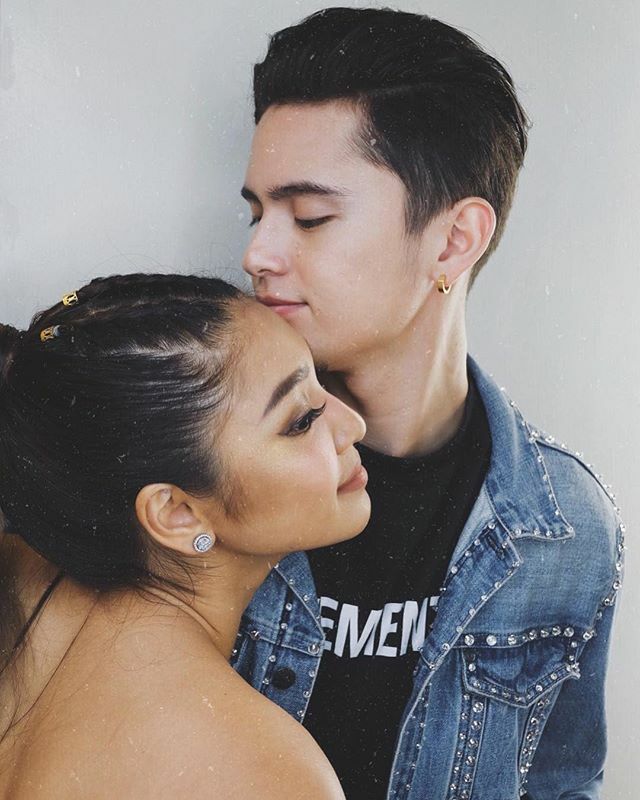 And these momentous stints, either somehow or completely, also paved the way not only for their brighter future, but for them to find the love they have been pining to have for the rest of their lives. 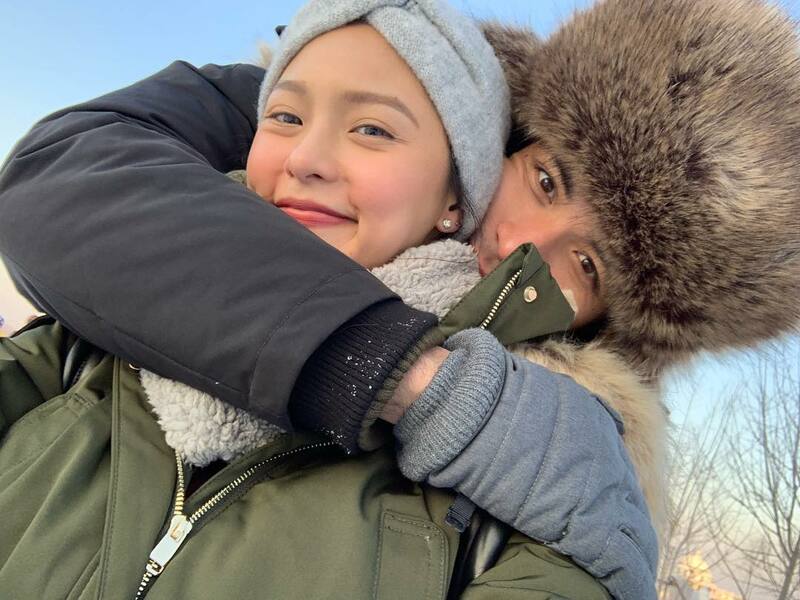 Several of them not only found a golden opportunity for their ambitions to the come true, but also caught the most precious gift they would ever receive in their entire life that is true love. 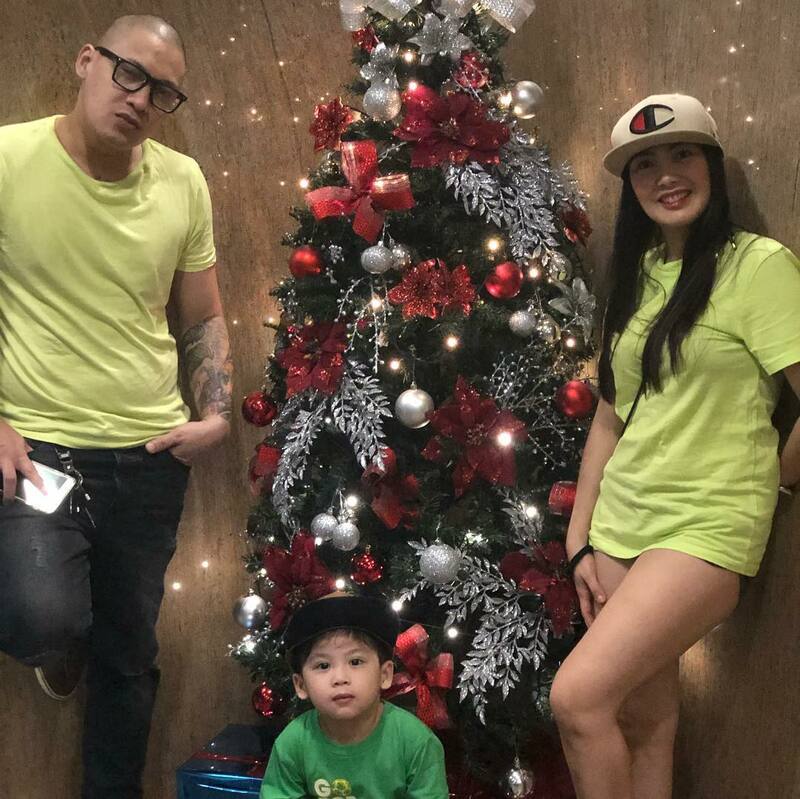 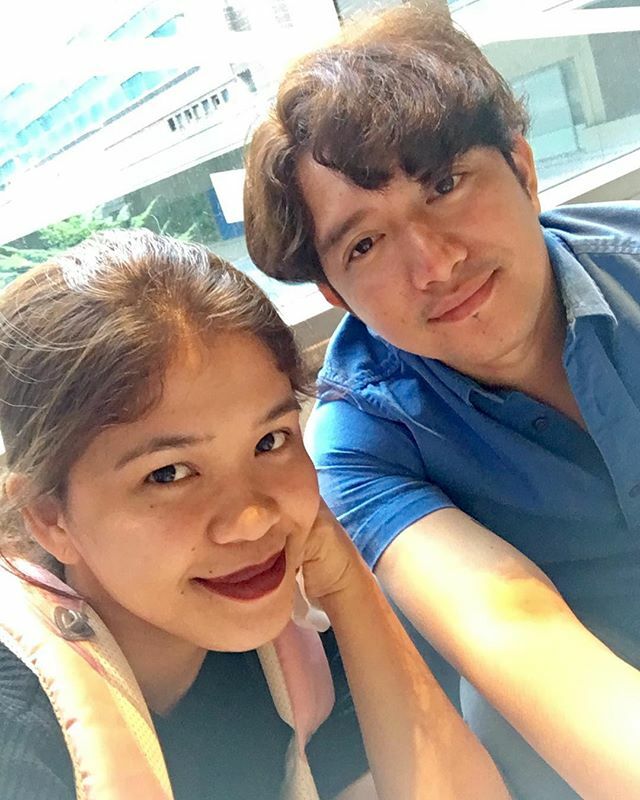 Magandang Buhay host Melai Cantiveros delighted us with her marriage to PBB Double Up alumnus Jason Francisco in 2013 and are now hands-on parents to their two daughters. 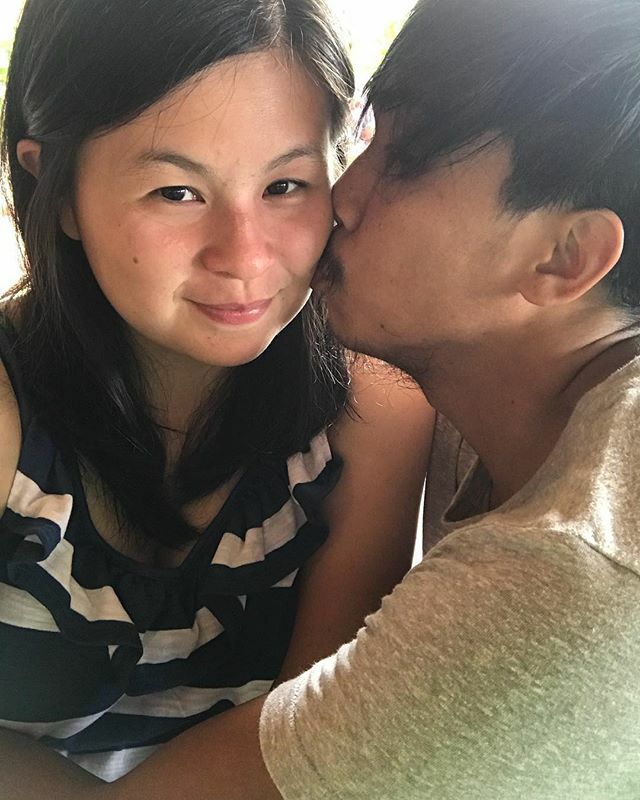 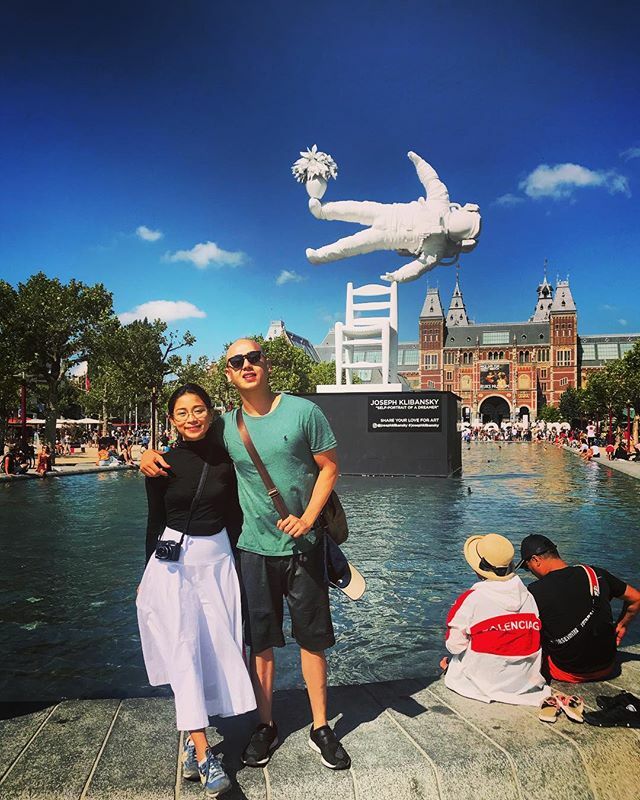 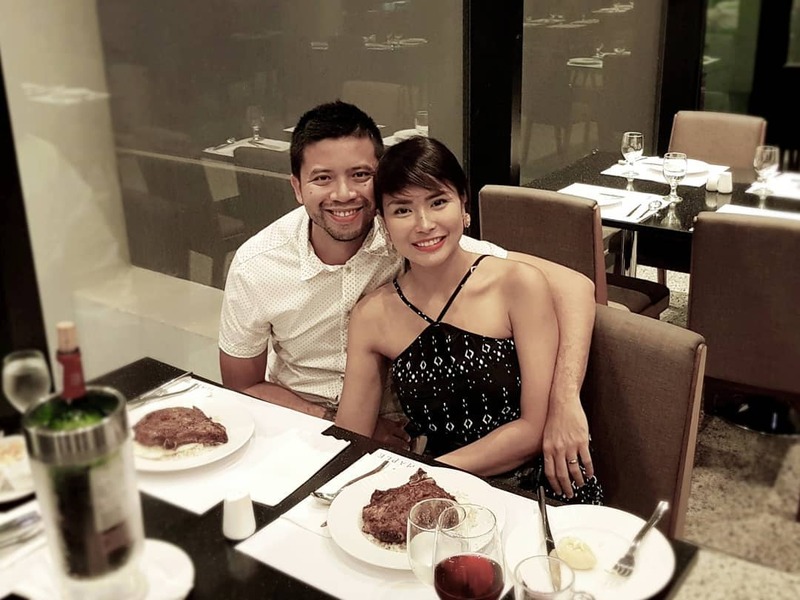 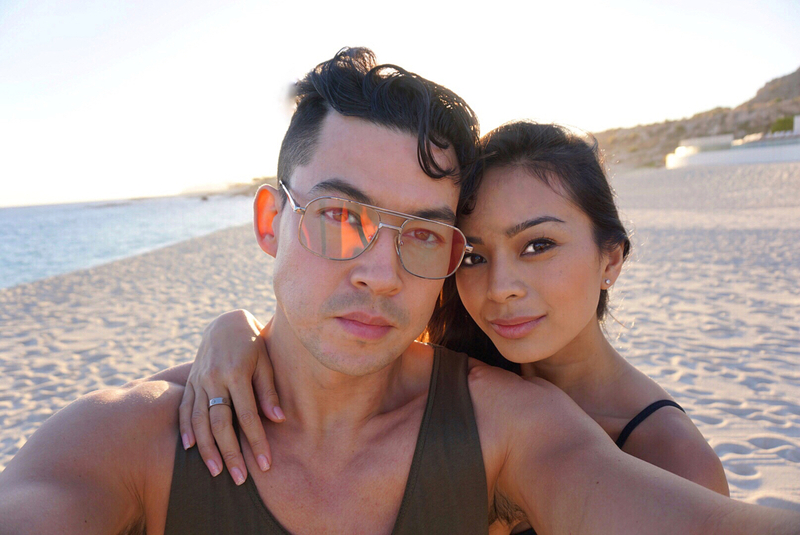 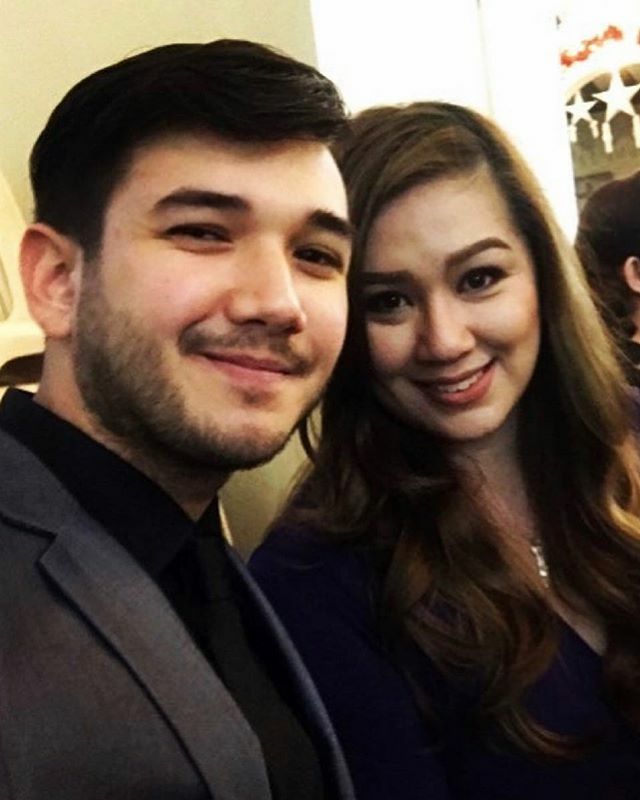 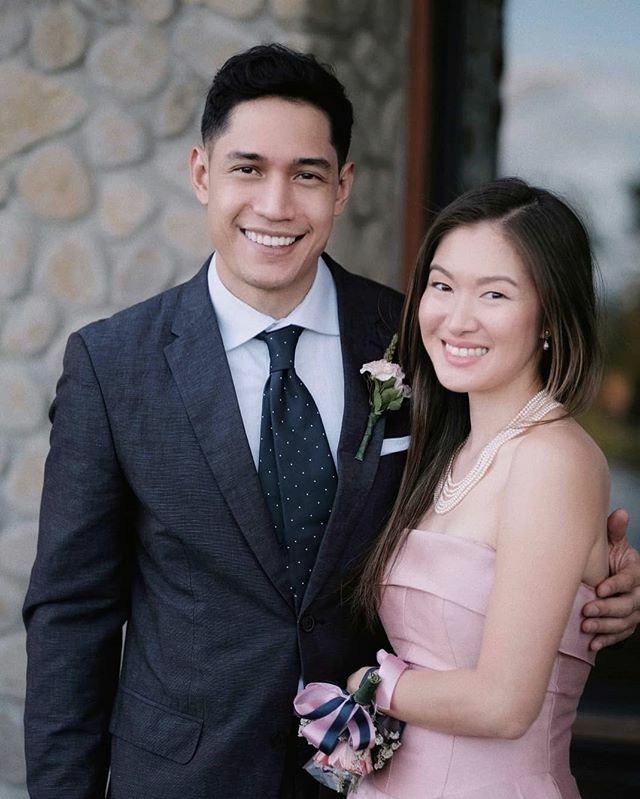 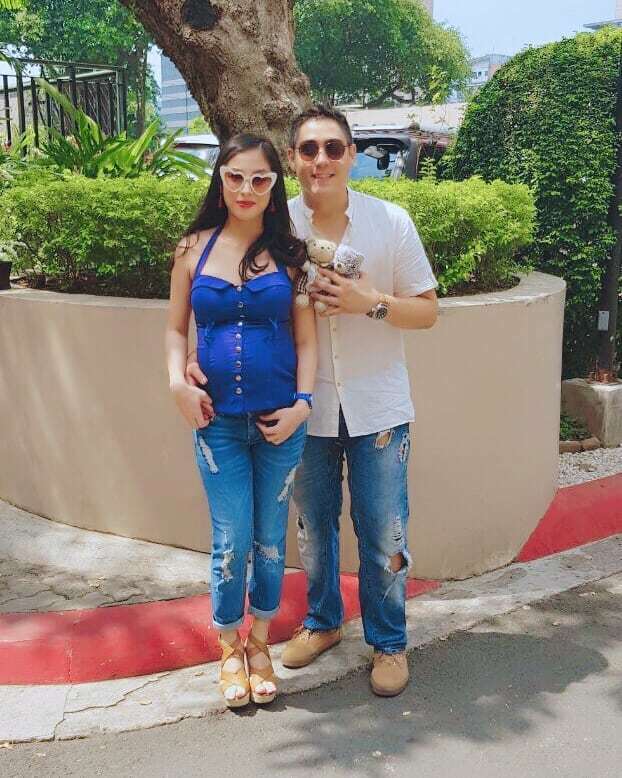 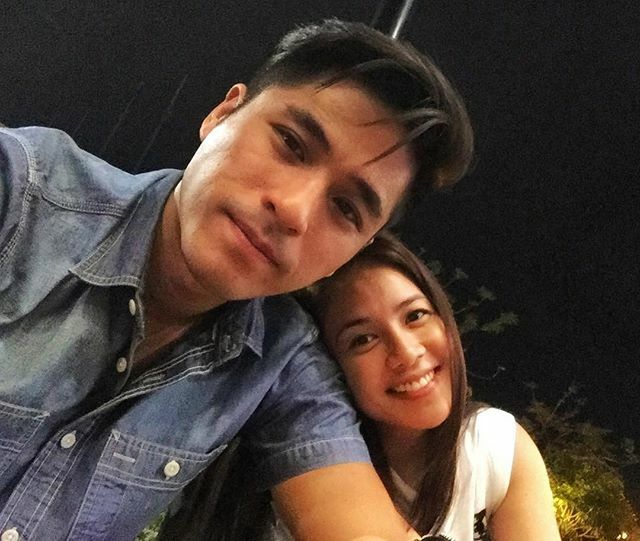 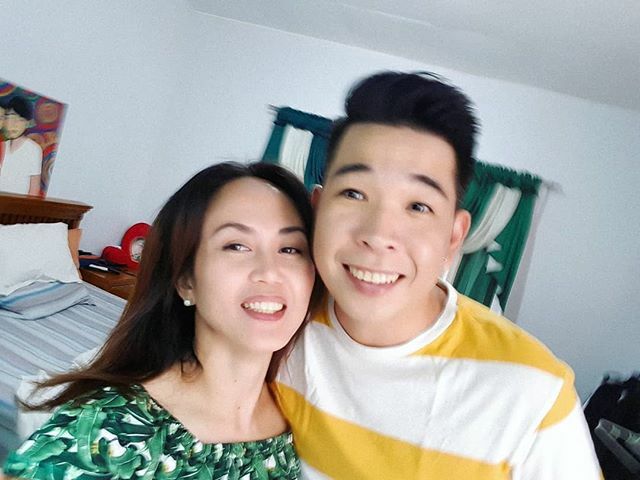 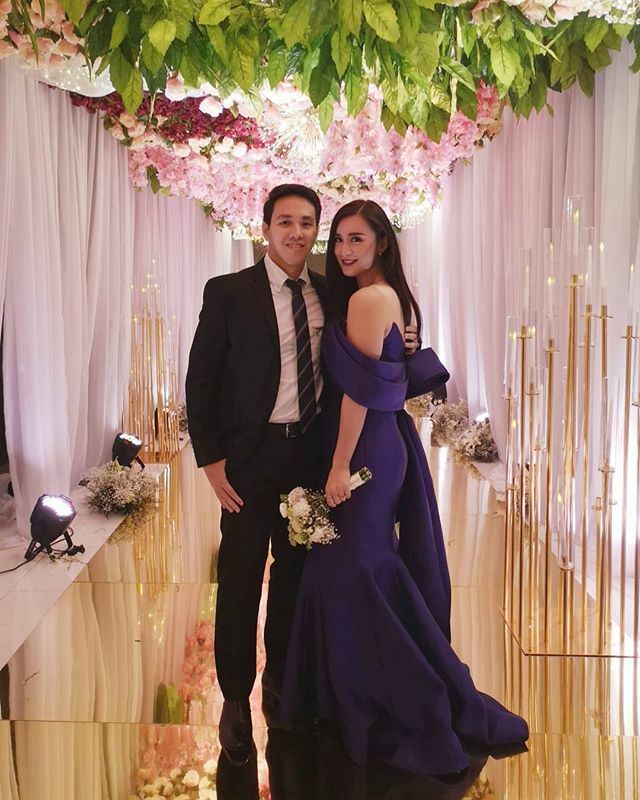 PBB Unlimited adult housemates Carlo Romero and Wendy Tabusalla also got married and currently raise their two beloved children in Chicago, Illinois while PBB Season 2 alumni Mickey Perz and Gee-Ann Abrahan tied the knot in 2016 and are now doting parents to their firstborn Raphaelle. 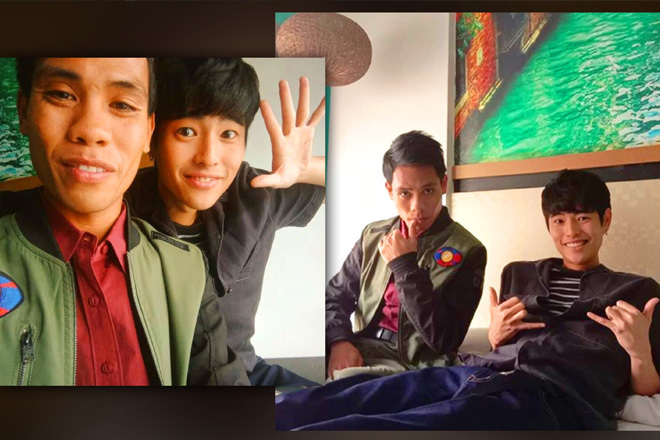 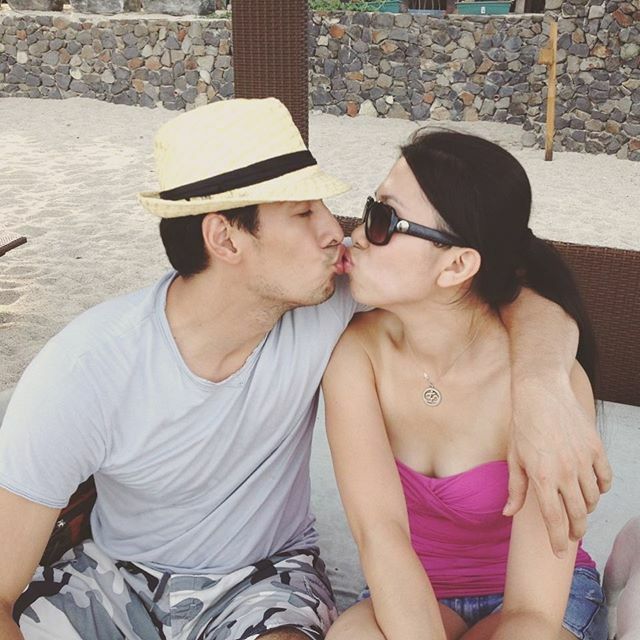 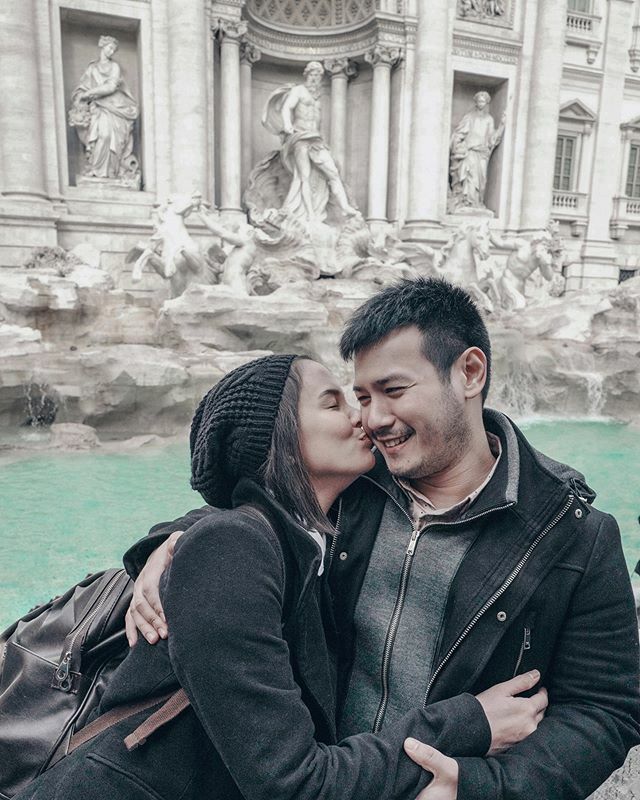 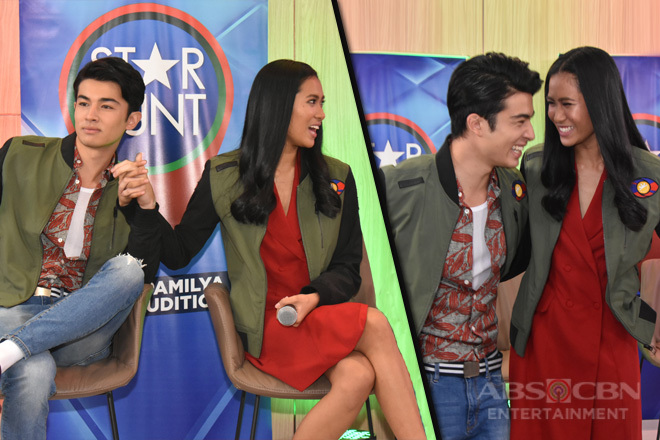 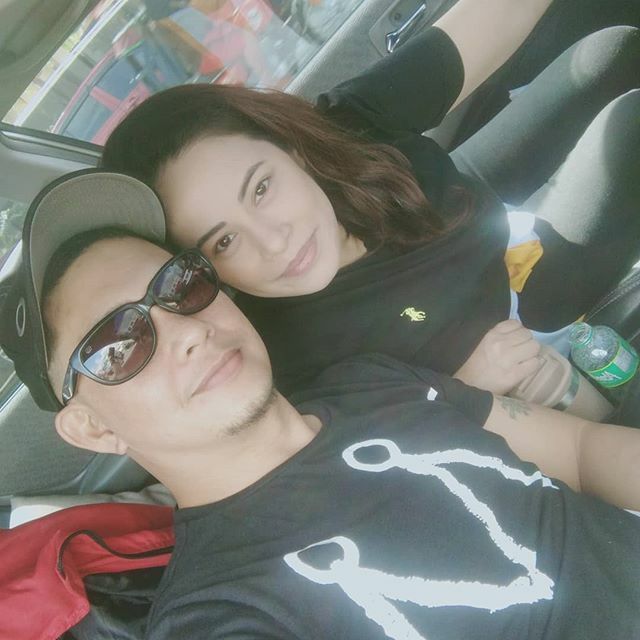 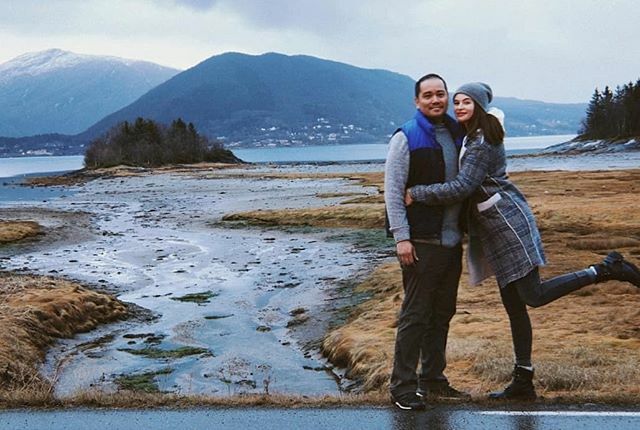 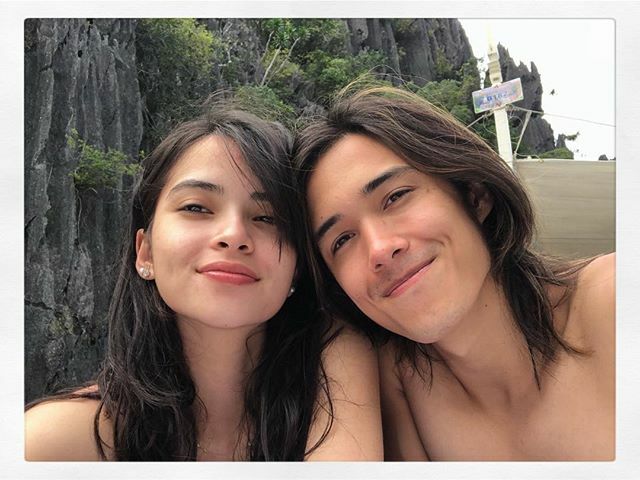 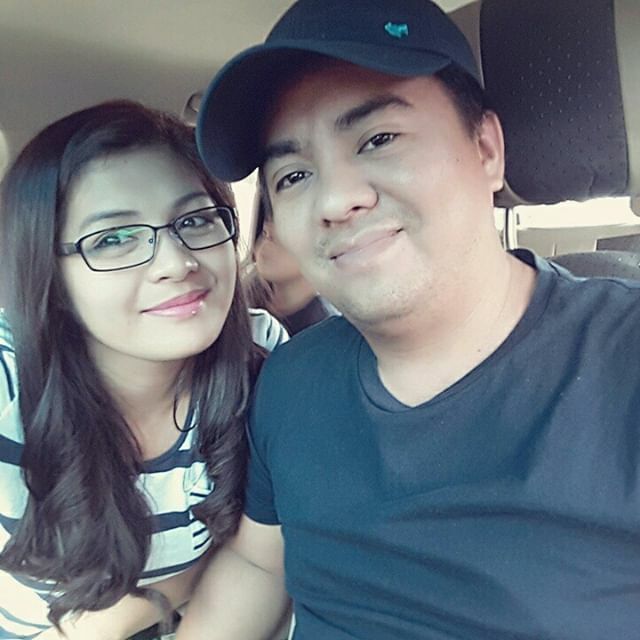 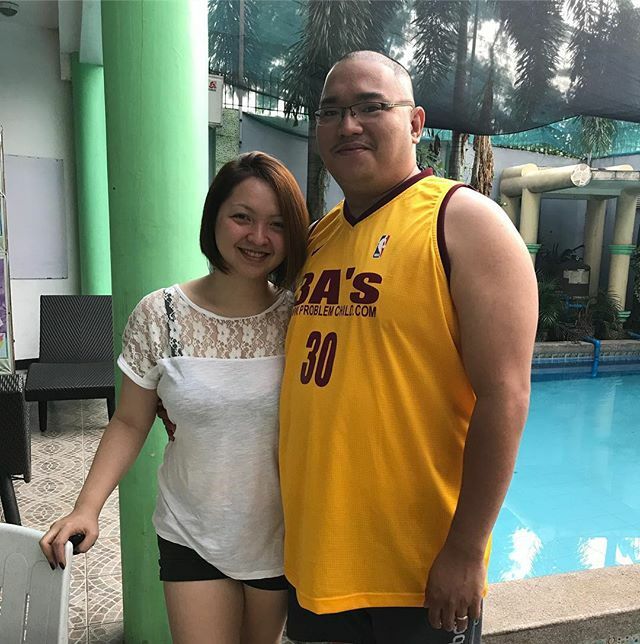 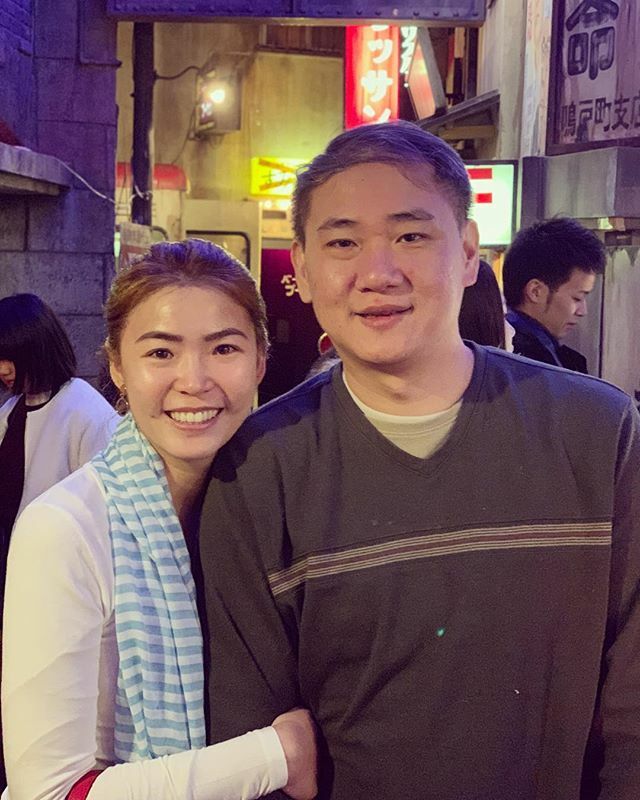 Some of the housemates pursued or went back to their careers in the local entertainment industry, wherein they also found the ultimate love of their lives. 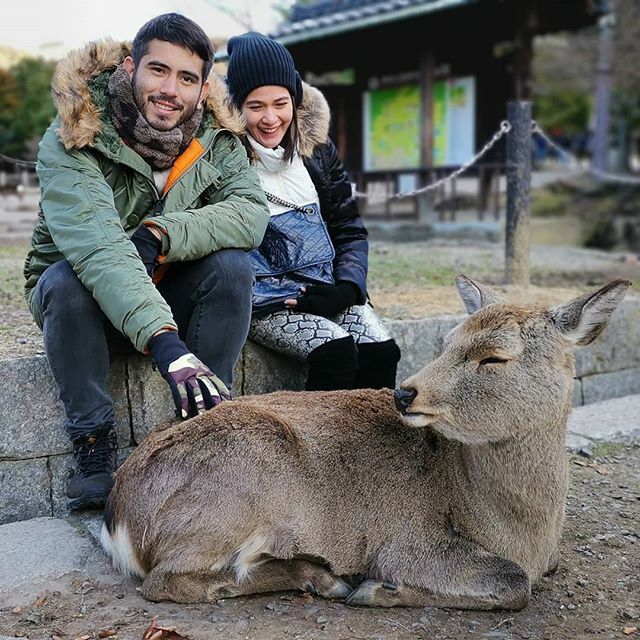 They include Paul Jake Castillo (a husband to actress Kaye Abad and a father to Pio Joaquin), Megan Young (in a relationship with actor Mikael Daez), John Prats (a husband to actress Isabel Oli and a father to their two kids Feather and Freedom), James Reid (a sweet boyfriend to singer-actress Nadine Lustre), Gerald Anderson (officially together with actress Bea Alonzo), and Kim Chiu (who found her Chinito Prince in actor-director Xian Lim). 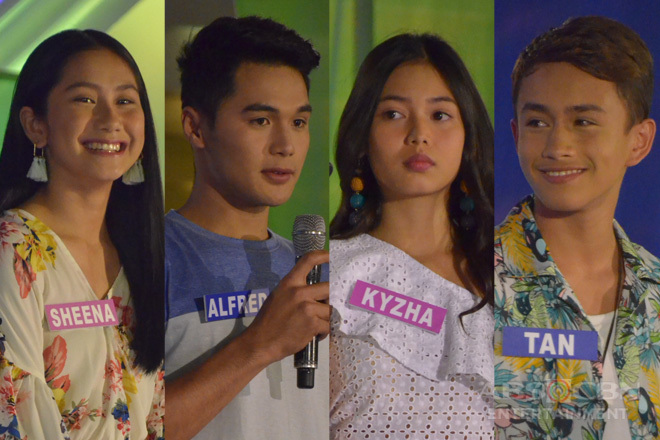 Meanwhile, majority of the housemates decided to shy away from the spotlight and live ordinary lives with their lifetime partners, just like the rest of the PBB alumni in this gallery. 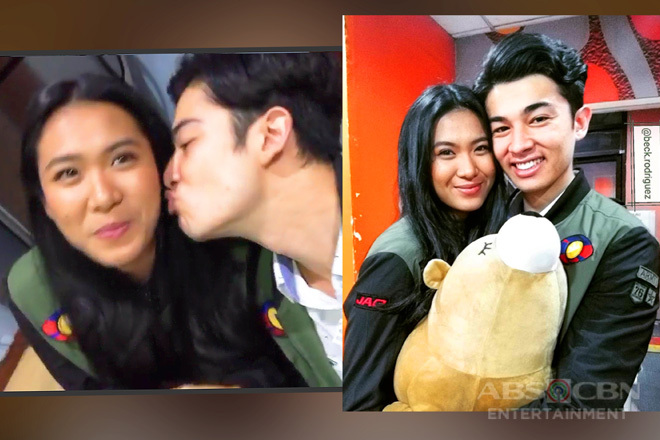 Regardless of to whom they end up with, it’s truly delighting to see that the people we used to support in their PBB endeavor are now happy in the arms of the people who absolutely accept and adore them unconditionally.